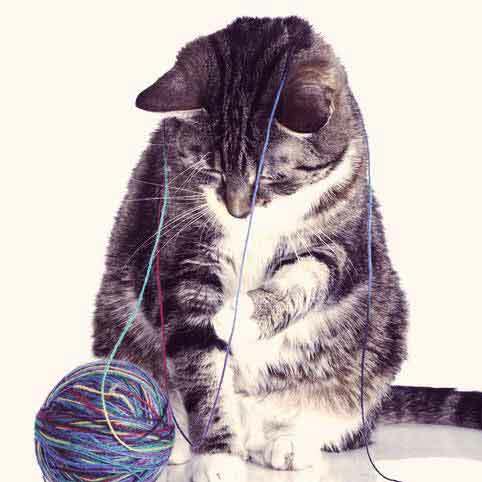 Cat parents usually aren't the biggest fans of their felines' unsightly and sometimes smelly artwork. However, they are quite important to our furry friends. So here are a few tips and tricks on how to keep your cat's favorite claw objects both human and kitty friendly. 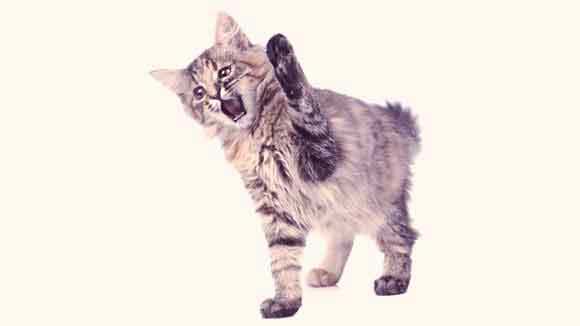 Sunday, January 22 is “answer your cat’s question” day. (What, you didn't have your calendar marked already?) 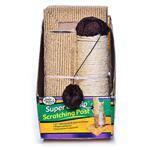 A nagging question among many cats has to be why owners won’t clean cat trees and scratching posts the right way. Clawing important property like a much loved cat tree and scratching post makes it look more attractive to the cats. It leaves scented “I own this” signals to other felines. Unfortunately, owners don’t always appreciate the tattered claw art. Even worse, some owners throw out a tattered cat tree and replace with lovely new scratching posts and cat trees, and then wonder why the cat refuses to use them. Refer to these 5 tips for the proper way to keep cat claw objects spiffy. Since it has important meanings, your cat wants their claw graffiti seen by the world. A tattered claw object the cat returns to time and again means the cat has the scratch post looking (and smelling) exactly the way it should. A new cat tree won’t look or smell right and the cat may take many weeks or more to use the replacement. If you can’t stand the tatters, add to the cat exhibition. Place a fuzzy bed over top of the worst claws spots so the scent remains, but embarrassing frays stay out of sight. Or invest in some sisal rope and wrap it around and around over top of the shreds. Cats love sisal, which doesn’t hide the scent or claw marks but adds to the feline scratch mystique. 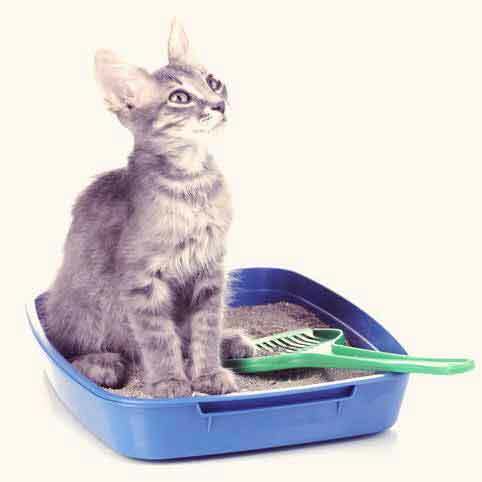 If a cat happens to “whoops” with a hairball or undigested dinner all over the resting spot, humans naturally bring out cleaning agents to spruce up the nastiness. Take care to avoid citrus smells that tend to repel cats. 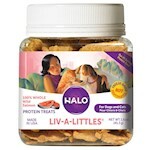 Instead use cat safe odor neutralizers if kitty has urine-sprayed the object. It’s amazing what wonders fresh air can do. If your cat tree or scratch post has become quite pungent, setting it outside on a sunny day for a several hours helps air it out. Sunlight also can neutralize fungal spores like ringworm if that’s a concern. While the smell of citrus can repel cats, adding a touch of catnip to the cat tree smells good to you and may reinforce your feline's scratch allegiance. 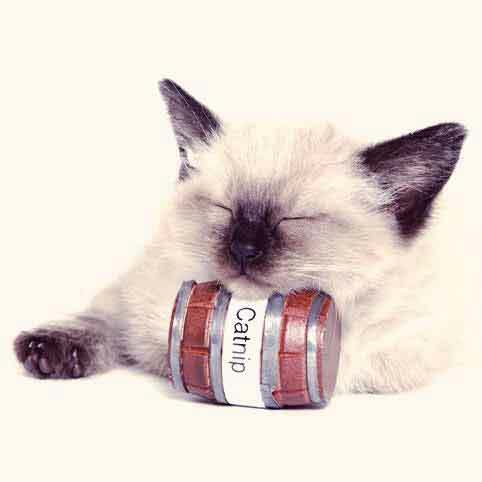 Rub the dried herb all over the smelly spot, or find some catnip spray products. 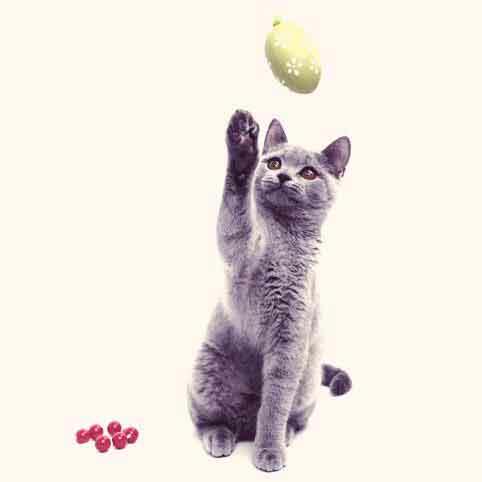 Cats also react to mint aromas so a bit of peppermint may perk up owner's and cat's attitudes.